Our priority is that you are happy with every aspect of our service. From your first initial contact with us, we will ensure you receive the support and guidance you need. 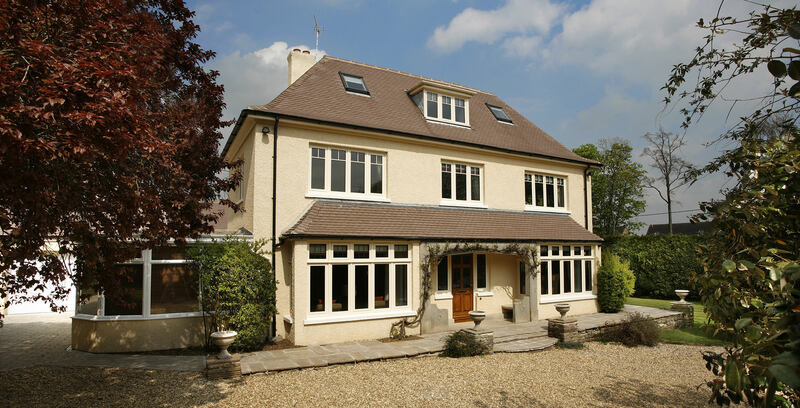 This will continue through surveying and then onto installation, when our knowledgeable and expert fitters will install your bi- fold doors or aluminium windows and doors. Our teams take exceptional pride in their work, and they will go the extra mile to ensure you receive the best possible service. Our in-house surveyors will take meticulously detailed measurements so that all our products fit flawlessly. They will take time to ensure that every detail is correct. Our installers will then make sure that your product fitting is completed to a very high standard, giving you confidence in its quality and longevity. We will take care of your property while we are there, protecting it with dust sheets and moving furniture where necessary. When your work is completed, we will make sure that your home is left as clean and tidy as it was when we arrived. 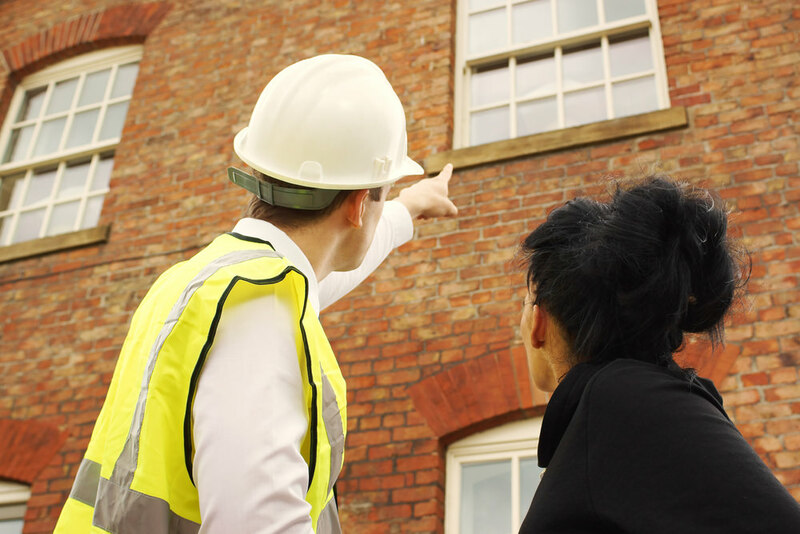 We are fully insured and have years of experience to underpin the service that we provide. We offer insurance backed guarantees for peace of mind. 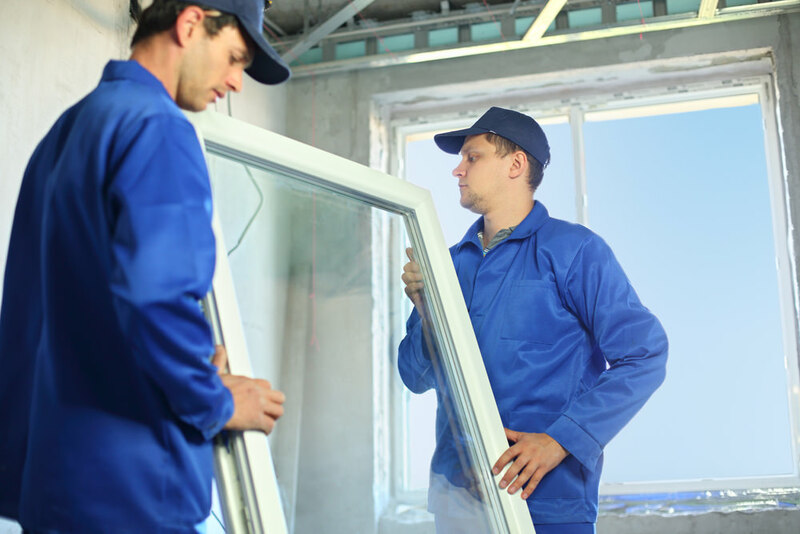 All our work is completed in accordance with the Glass and Glazing Federation’s Code of Practice to give you extra confidence in us. Britannic Bi-Folds are so assured in our products and installation, that we offer a complete after sales service. Should you have any questions, you can contact our team who will be more than happy to help.